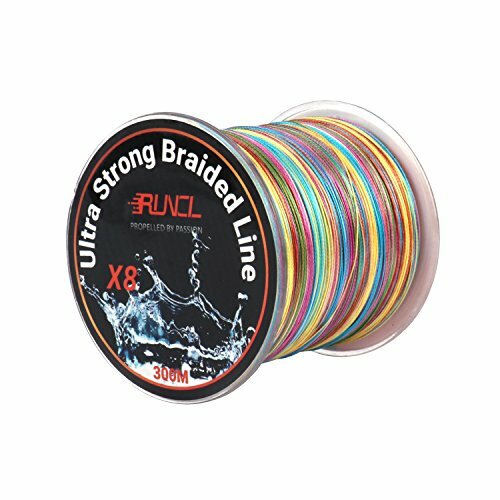 This braided fishing line is made from high-quality PE material with 8 strands. As well as being extra tough and resistant to wear and abrasion, it also offers excellent knot strength. Thanks to this fishing line, you'll never have to worry about your line breaking just before you reel in a big catch! This fishing line has been specially crafted to have zero memory, meaning it is highly resistant to distortion. On top of that, it also has zero extension and a high level of sensitivity, letting you feel even the slightest bite from fish. You'll soon see your catch ratio shooting up! The smooth braided fishing line with no burr lets you easily slip the line through the rod guides for a superior casting performance- cast farther, last longer! 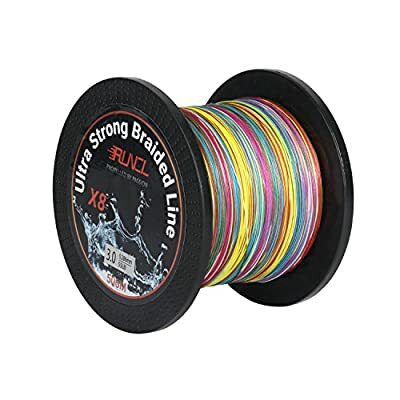 The multi-colored fishing line, with one color per meter, lets you tell at a glance just how deep the water is, giving you greater control over the fishing process.